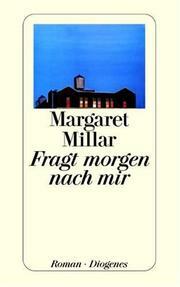 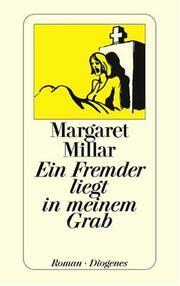 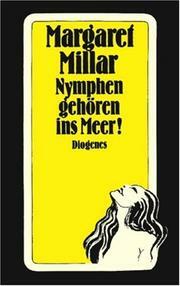 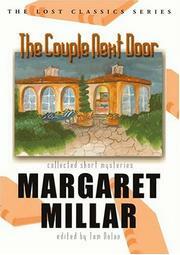 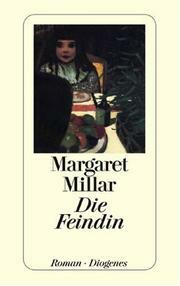 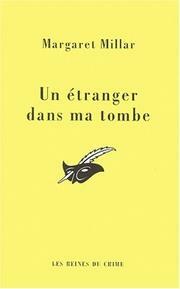 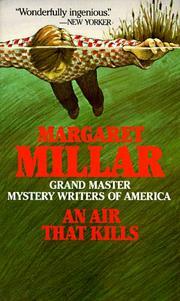 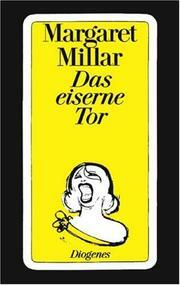 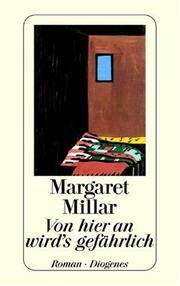 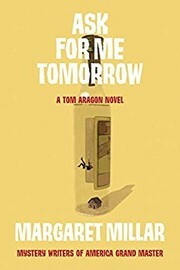 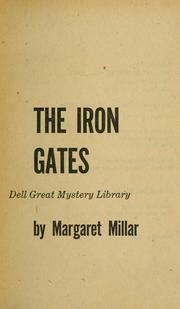 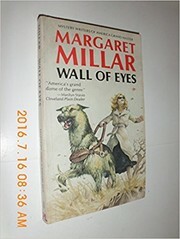 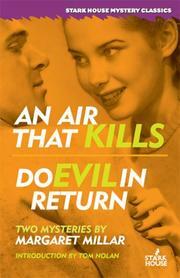 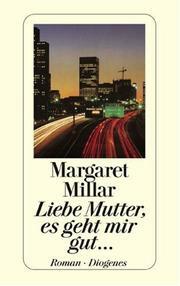 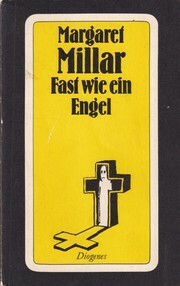 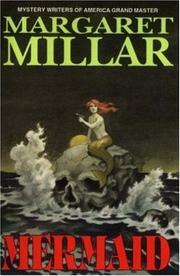 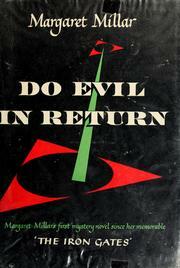 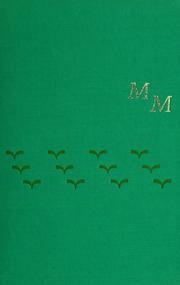 Margaret Ellis Millar (née Sturm) was an American-Canadian mystery and suspense writer. 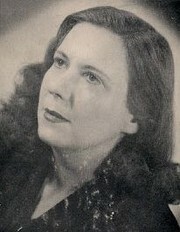 Born in Kitchener, Ontario, she was educated at the Kitchener-Waterloo Collegiate Institute and the University of Toronto. 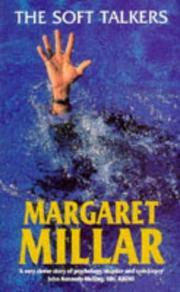 She moved to the United States after marrying Kenneth Millar (better known under the pen name Ross Macdonald). 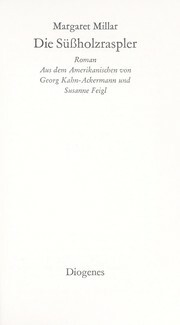 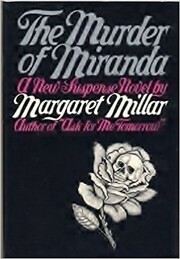 They resided for decades in the city of Santa Barbara, which was often used as a locale in her later novels under the pseudonyms of San Felice or Santa Felicia. 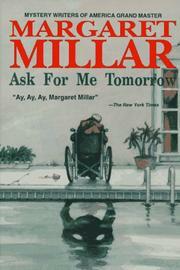 The Millars had a daughter who died in 1970. 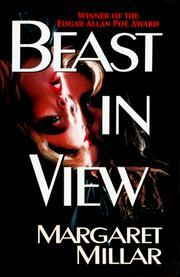 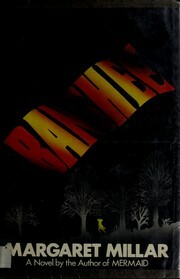 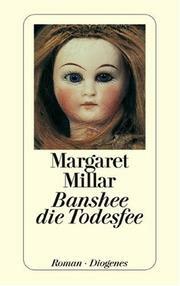 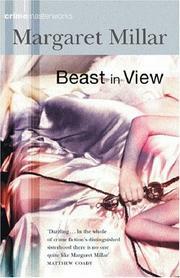 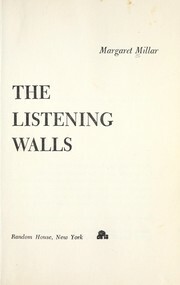 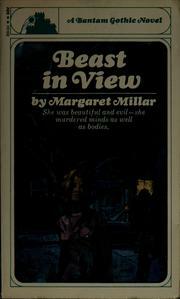 In the early '60s, two of her novels (Beast in View and Rose's Last Summer) were adapted for the anthology TV series Alfred Hitchcock Presents and Thriller. 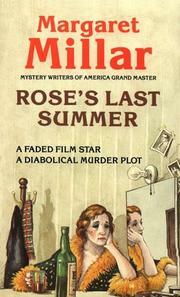 She was a master of character, a genius of plot twists, and a superb stylist. 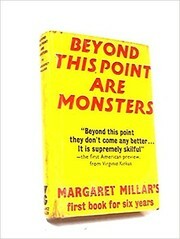 It’s rare to find those three talents in one literary package, yet, over the course of a 55-year-long career, Maggie maintained her high standards throughout her 27 books, short stories, half a dozen screenplays, poems, radio stories, and one touching memoir. 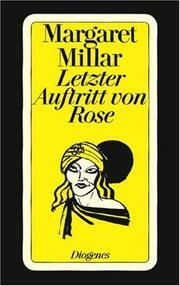 Plus, she did it while struggling to raise a child, keep a house, and deal with a husband who later became more famous than she. 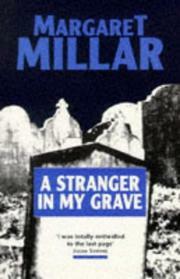 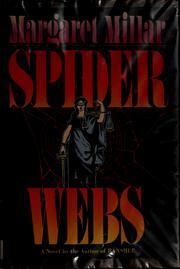 Perhaps you’ve heard of Ken Millar. 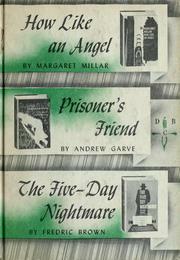 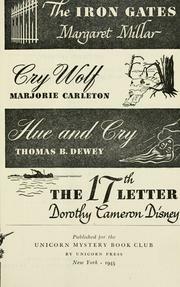 He wrote under the pseudonym of Ross Macdonald and created the Lew Archer detective series, which paid homage to the hard-boiled detective masters Dashiell Hammet and Raymond Chandler, and he eventually joined them in that genre’s pantheon of men. 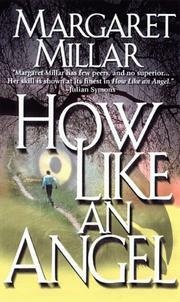 Are you sure you want to remove Margaret Millar from your list?